McClane explores John McClane’s years as a beat cop in New York City (again, before he became an actual detective) and follow the struggles of McClane during that period. This is the sixth movie in the Die Hard franchise that began in 1988 with Bruce Willis playing the iconic police man John McLane. The movie is both prequel and sequel and time hops, going back and forth between 1978 and present day. Allegedly the prequel portion of the film takes place around New Year’s Eve, December 31, 1978. 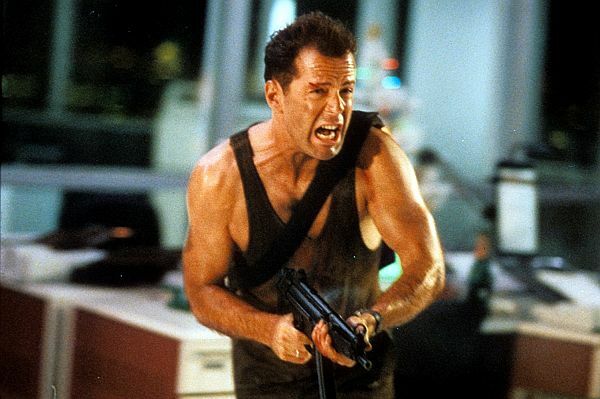 Stay tuned for news about who will be playing McClane as a beat cop in 1970s NYC, as it won’t be Willis. He is 63 years old, currently. In the movie Glass, a sequel to the 2017 movie Split, from M. Night Shyamalan, (and starring James McAvoy), an imprisoned Elijah Price (Samuel L.